With the ever-growing list of scholars applying for scholarships in various learning institutions, not all of them can be accepted to the limited slots available. 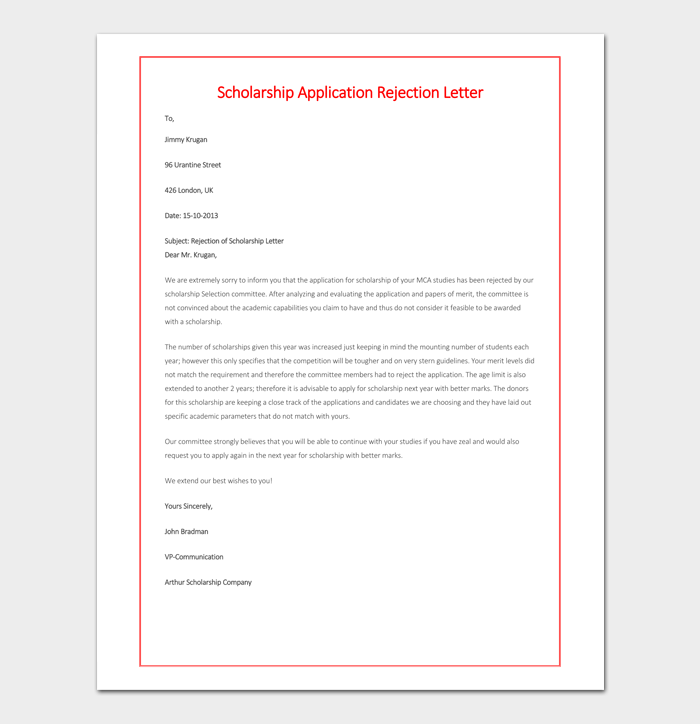 Those whose application are rejected for not meeting certain set standards are notified by a scholarship rejection letter. The letter should be written in the politest and encouraging manner so as not to dampen the spirit of the scholar. The decision for the rejection of the application should also be well laid out. 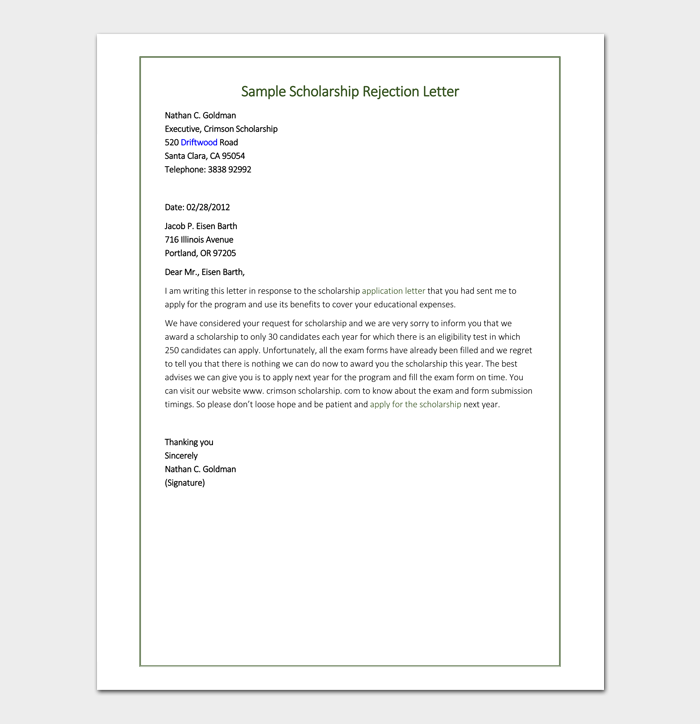 Reading a sample Scholarship Rejection Letter can help you get a picture of how to write down such a letter. 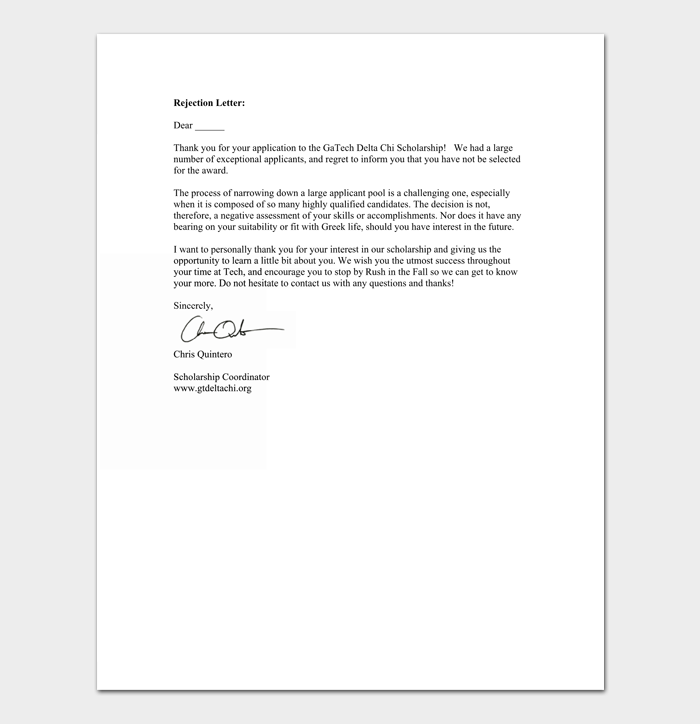 A letter written by any collage to a given high school graduate applicant who has failed to qualify for a given scholarship that he or she had applied at the collage. 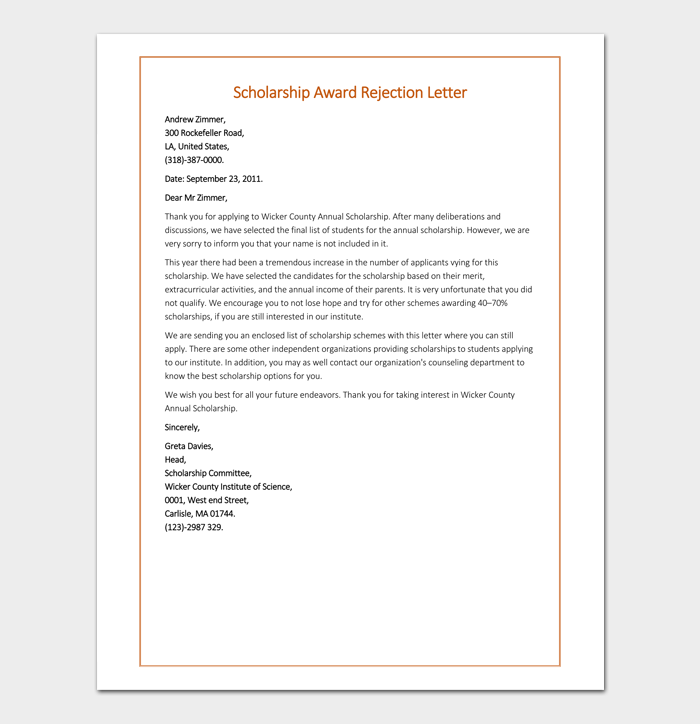 The purpose of the letter is to inform a student that he or she failed to get the scholarship and express reasons why. 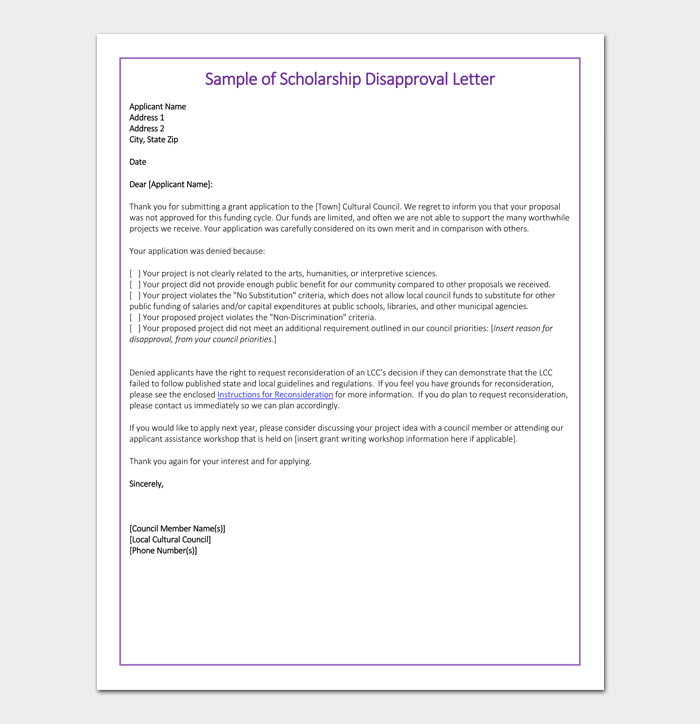 A scholarship award rejection letter is an official written letter to announce to a scholar confidentially that his or her scholarship application has been turned down by those awarded with the mandate to go through the applications and get the best deservers for the scholarship. The letter also gives the scholar reasons for the rejection. 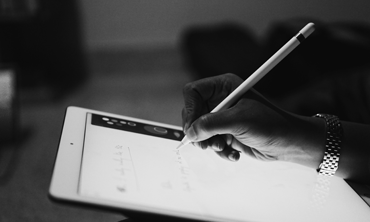 It is always important for a person intending to write any form of this letter to look at some professional written samples that can guide him or her in writing the best possible professional letter.